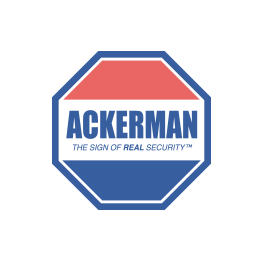 Ackerman Security Reviews, from JAMES | Can not tell the truth!! Can not tell the truth! !